At Wades Tree Services we can take care of trees for business’s, resorts and public spaces too. Our aim is to preserve useful trees and maintain them for all to enjoy. We know which branches are likely to be a problem for both the tree and for the public below them. There is a time and a place for tree removal and if a tree must go for safety or new construction then we can do that safely and professionally. 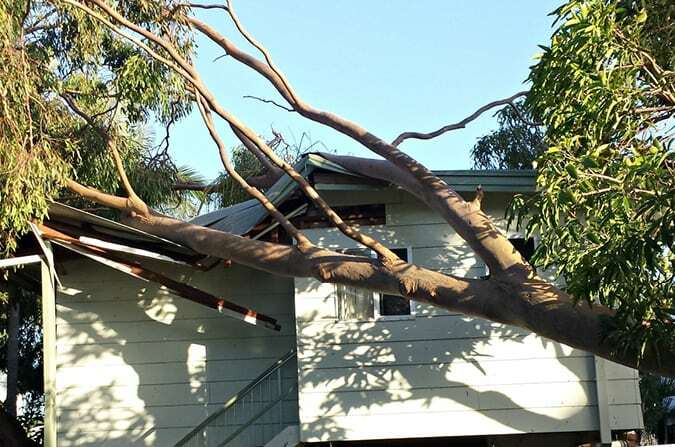 Storms are a part of life here in QLD, so smart commercial property owners keep large branches trimmed away from buildings and vehicles. Prevention before a storm can save a lot of damage after one. Older dead wood can also be a hazard to your business or staff so let us remove it before it comes down unexpectedly. 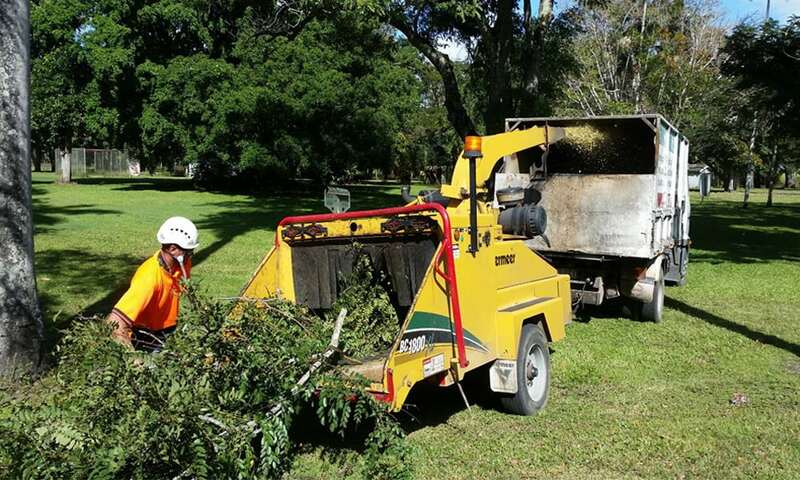 If you have a resort or commercial property Wades Tree Services can provide regular tree maintenance services to remove dead wood, large branches or complete trees, before they affect guests or your facilities. 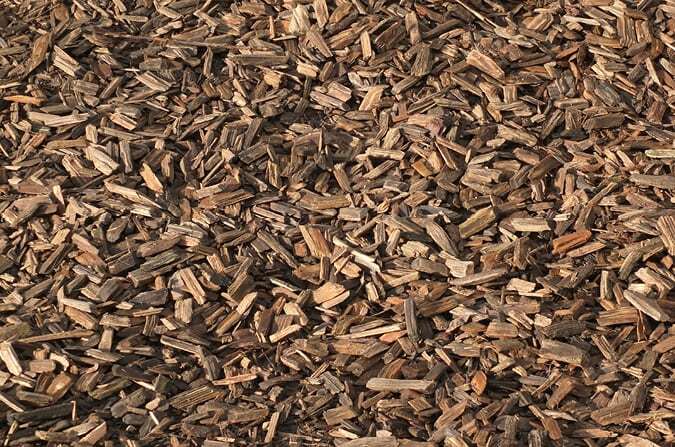 We can also remove trees around pools to keep the leaves out of your filtration system. 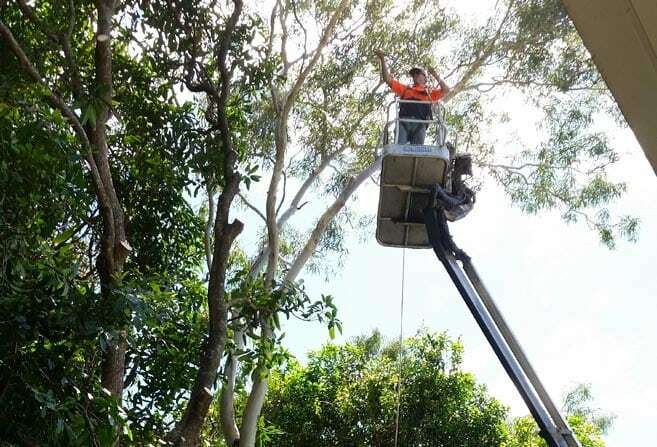 As we are qualified arborists we have the knowledge and experience to remove trees safely. We are also fully insured for your peace of mind. We provide a lot of contract and commercial services so you can be assured of the quality of what we do for both our domestic and commercial customers. 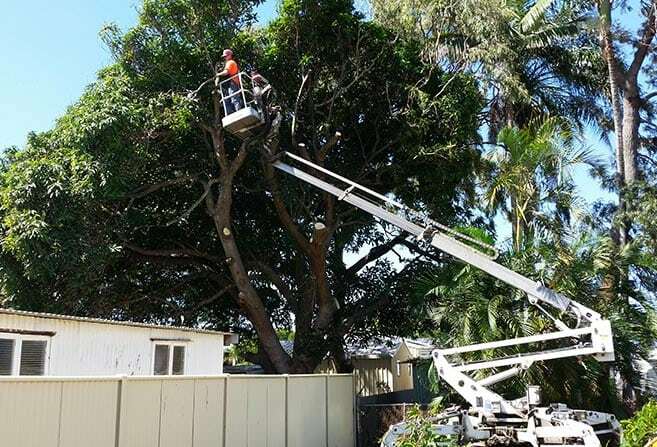 Get in touch with a commercially experienced arborist and find the right tree removal services for you. 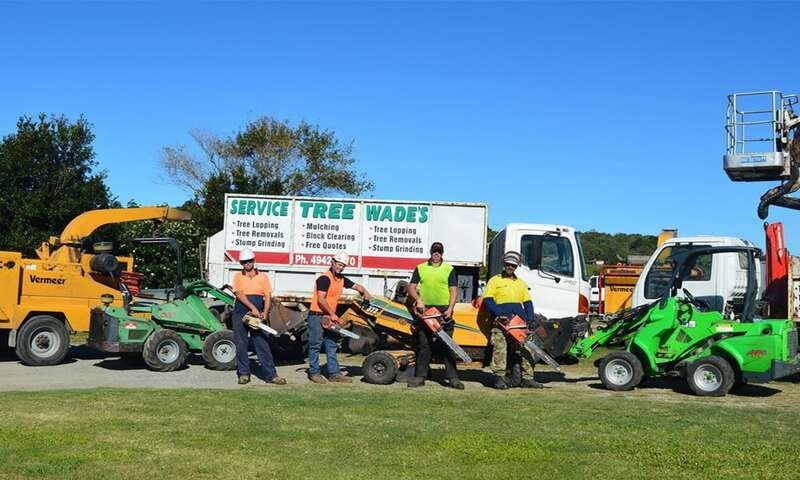 Call Wades Tree Services on 0421 700 742.